Established in 1880 in Russia, ORT originally taught men how to be farmers and carpenters. ORT is an acronym based on its original name. 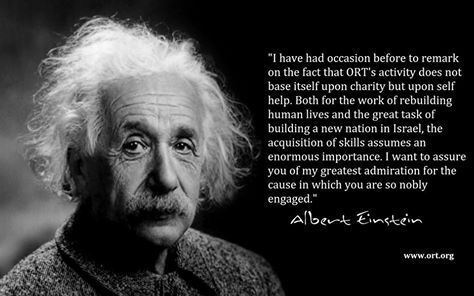 During and after the 2 world wars, ORT provided essential training to help survivors rebuild their lives. In 1938, when Stalin expelled ORT from the Soviet Union, ORT expanded throughout the world. In the ghettos under Nazi occupation, the trade skills that ORT taught became passports for life.